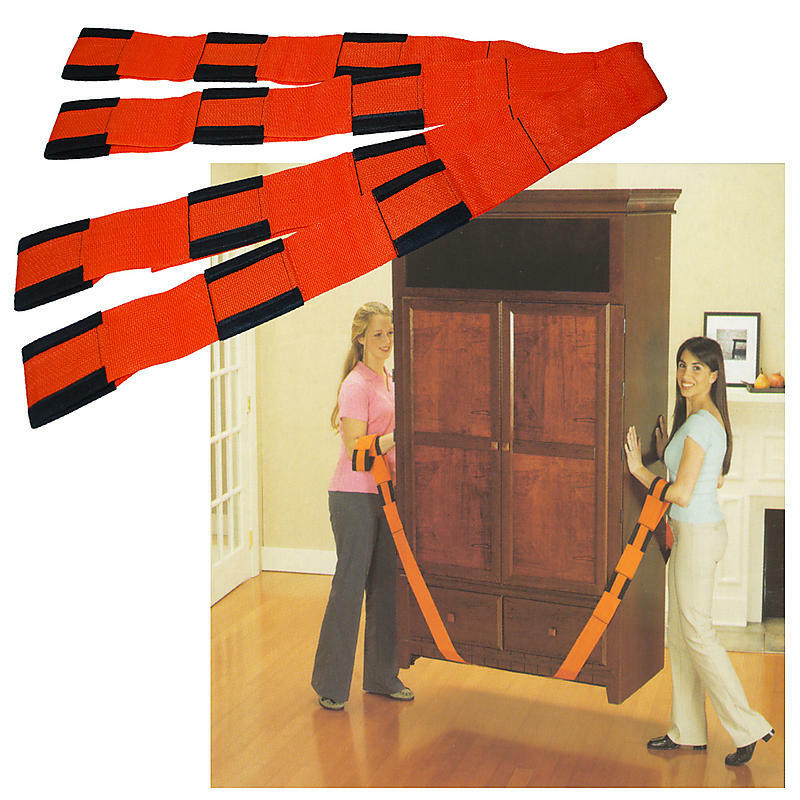 A pair of patented Forearm Forklift Lifting Straps® that employ leverage. Plus, they’re great for keeping wheeled apparatus’ off of your floors which keeps them from getting scuffed or scratched. - Each pack comes with 2 straps which are a complete set. - Each pack comes with easy-to-use and illustrated instructions.